Home Amphibian News Buy your own Chopsticks and help Save Salamanders. 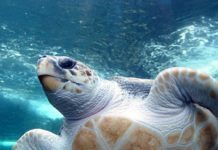 Chopsticks was started in 2011 as a zoo keeper initiative. 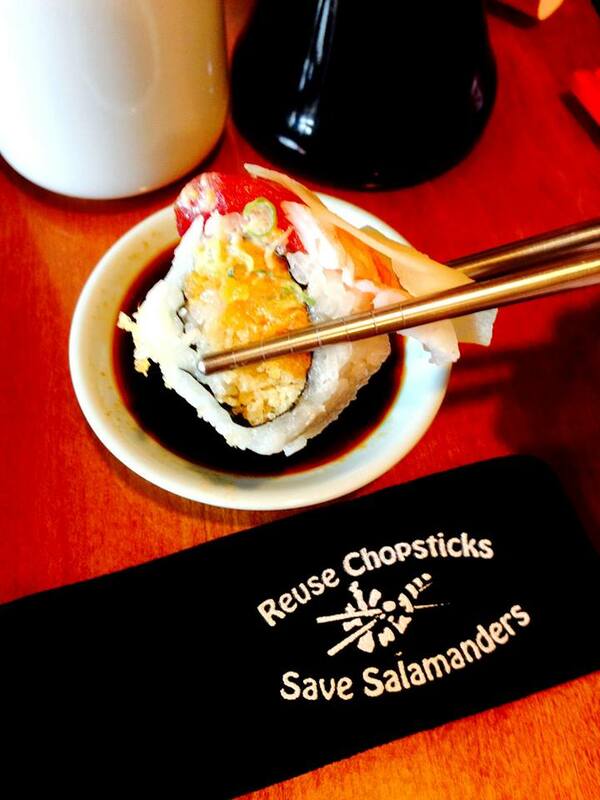 The primary goals of this project were to disseminate information about the deforestation for the production of disposable chopsticks, educate the general public about salamander diversity in the United States and raise funds for salamander conservation through the sale of reusable chopsticks. Lauren Augustine started this initiative with the support of the National Capital AAZK chapter, the Greater Baltimore AAZK chapter and the New York AAZK chapter. Here is a chopsticks for salamanders link off their main website that can give you more details. Also to help the Salamanders, please purchase your very own set of stainless steel reusable chopsicks here. 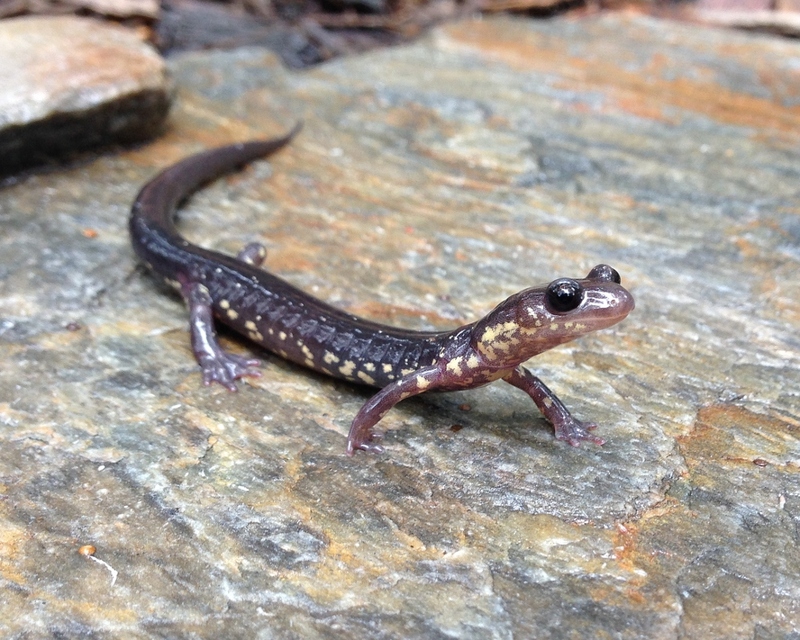 Chopsticks for Salamanders was focused on Appalachian salamander conservation. They have now re-banded to become a more international organisation, FCSal. Now for the big news FCSal are hosting their very own Salamander Happy Hour and here is how to be involved. The Foundation For the Conservation of Salamanders (FCSal) is excited to be hosting its 3rd annual Salamander Happy Hour on 3 December 2015. FCSal is a 501(c)3 organization dedicated to the conservation of salamanders and their habitat. Each year FCSal raise funds to support salamander research, conservation and education projects through their annual grant process. To learn about our current grant opening and our organization you can visit our website at www.FCSal.org. We are currently offering a $5,000.00 grant. To increase awareness about salamander diversity, biology, and conservation. 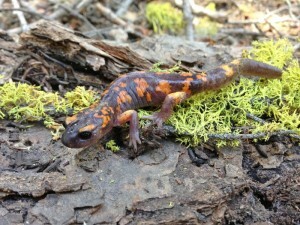 To raise money for salamander conservation, education, and research. 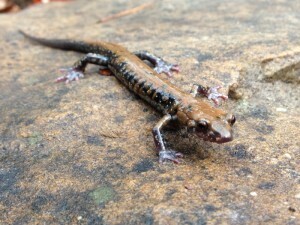 To fund salamander conservation, education and/or research initiatives through an annual grant. The Salamander Happy Hour will be held at Fat Pete’s BBQ in Cleveland Park, Washington DC from 4-9pm. There will be drink and food specials as well as a silent auction and games. All proceeds raised from this event will directly benefit salamanders. There is a $10 donation at the door. You can also find more information on our Facebook page and the link to purchase tickets to the Happy Hour early. We look forward to a night full of drinks, games and networking. We look forward to seeing all the local salamander enthusiasts again at this years event! For more details about Salamander Happy Hour follow this link.